“Hoarder home” doesn’t exactly sound all that enticing, does it? Nonetheless, a house in Southern California’s Orange County packed to the ceiling with junk and infested with rats was recently sold for $655,000—and that’s $55,000 above the asking price! 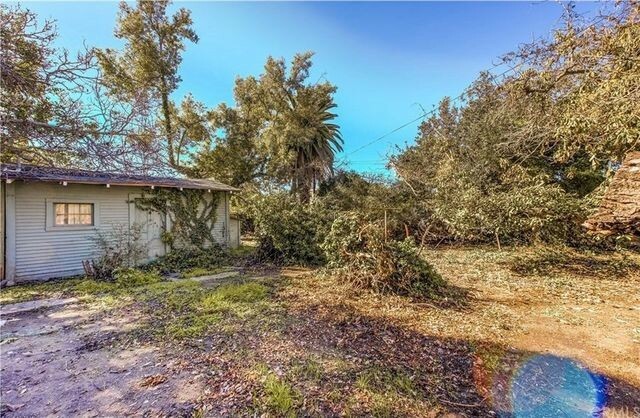 The backstory: This two-bedroom, one-bathroom Craftsman bungalow in the city of Orange was long inhabited by an elderly man who collected junk from the neighborhood. After the 78-year-old man died, the piles of trash that packed the house had to be hauled away in multiple truckloads before the house could be put on the market. However, this didn’t scare away buyers. In fact, the home received eight offers and was eventually sold for $655,000 to the highest bidder—a contractor and his wife who plan to renovate the place, then move in. And while paying $55,000 above the asking price for a rat-infested property might seem crazy, our real estate experts believe the buyers walked away with a bargain. The reason? Location, of course! Orange County is a hot area, so even junk-strewed fixer-uppers can fetch a decent price. So while the buyers might have snagged a deal, we couldn’t help but wonder: How much will it actually cost them to renovate this rat-infested hovel? And after the renovations are said and done, could the home face any lingering issues? Here’s what to know. 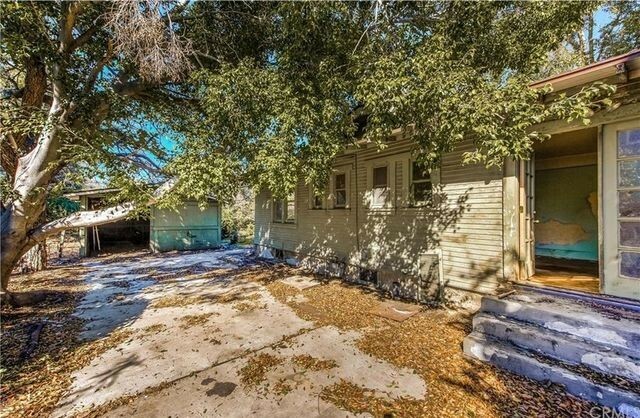 How much will it cost to renovate this hoarder house? Normally, it can cost upward of $100,000 to restore a house in this condition, according to Charles, as the couple will need to replace everything from flooring and countertops to appliances to make the home move-in ready. However, since this buyer is a contractor, he’ll end up saving a pretty penny. Charles estimates this renovation will cost $30,000 to $50,000. “I assume that he is going to do a lot of the work himself, which will obviously save him money as opposed to someone who would have to hire a general contractor,” says Charles. The home’s interior was covered in rat feces. Could the house face lingering issues down the road? The only problem? A home this run-down and rat-infested could have long-term damage, according to Amanda Graham, a real estate agent with Sotheby’s International Realty in Washington, DC. Jeannie England, owner of real estate investment firm Real Ventures, in Atlanta, agrees that the home could face damage from the rodents and, even worse, lingering smells from the old owner’s mountain of junk. “He’ll probably gut the house down to the studs to fix any hidden issues,” England says. “Getting rid of all the smells wouldn’t be too hard with an ozone machine.” That’s a heavy-duty air purifier used to remove really, really strong odors. In other words, this hoarder house may have hope.